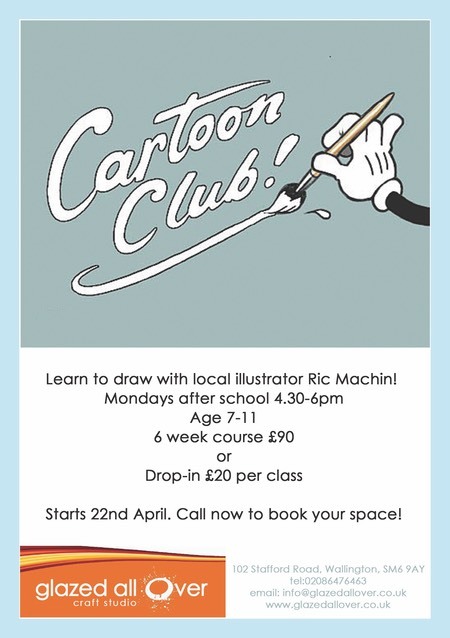 Here’s a pick of everything extra-curricular on offer for school age children in Wallington. After school classes run during the weekend and throughout the week. 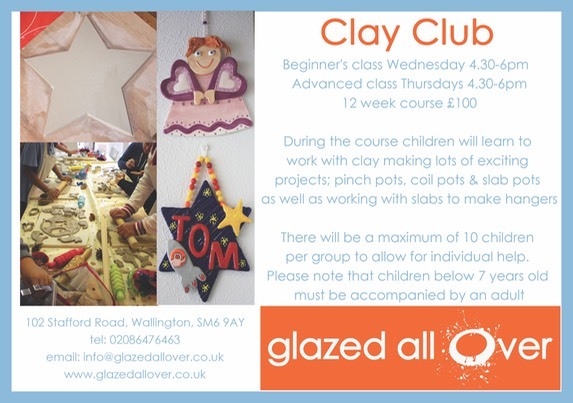 There is a huge variety of classes on offer in Wallington. Here are some we have tried. Don’t forget to check the reviews section for Wallington Mums’ verdicts. The first class at jdancestudios is free so that pupils and parents can ensure they are happy with our classes. Dance develops life skills, increasing confidence and self-esteem, expression, communication and self-motivation. Dance improves posture and physical strength. Dance develops co-ordination and appreciation of music. Dance is fun! We specialise in teaching the Royal Academy of Dance ballet syllabus. Our teachers adhere to a carefully structured syllabus, which is both fun and safe. 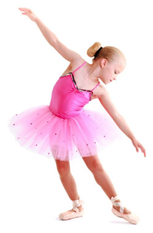 Our teachers have the training and qualifications necessary to teach dance to young children and students. Our teachers continue training throughout their careers to update their skills and knowledge. The principle studio and postal address is at Highfield Hall, 320 Carshalton Road, Carshalton, Surrey SM5 3QB. The Saturday Morning Club studio is at the Wilson's School, Mollison Drive, Wallington, Surrey, SM6 9JW. Another studio is at Stanley Park Church, 130 Stanley Road, Carshalton, Surrey SM5 4LP. Come and join us for a free trial lesson. We are a friendly and welcoming group, providing karate training for all. No contracts. Call for more information or just turn up on the day. All are welcome. Portuguese, Spanish or Italian no problem. I learnt to play the guitar at 6 and have loved it ever since. I love teaching from all ages and can teach all genres. A fun language club in Carshalton/Wallington on Saturday mornings for children aged 4+. Help your children to learn Spanish through games, music and stories. Swimming lessons for Children of all abilities. Sole use of pool. Teachers in water with beginners. More listings for Wallington are coming soon!